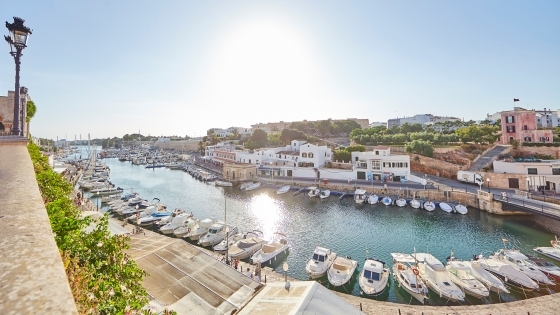 Which do you prefer: Menorca or Mallorca? A difficult choice, right? We would also rather visit both but sometimes you have to manage your holiday days well and you have to choose between one destination or another. That is why we are going to give you a couple of hints and ideas so you have a clearer idea of ​​which island better suits your summer 2018. This small Mediterranean island is one of the best places to enjoy with the family, relax by the sea and get to know the legacy of the civilizations and its history. It is also an ideal destination for lovers of gastronomy and for those who enjoy spending time in nature as much of its territory is declared as a Biosphere Reserve and has thousands of hiking trails. If you are travelling with friends, your partner or with children, Mallorca will always be a success. The largest of the Balearic Islands is ready to offer non-stop fun, relaxation and adventure to all travellers. From those looking to party the nights away, to romantic sunsets and to those who want a quiet place to enjoy the sun, the sea and free time with children. 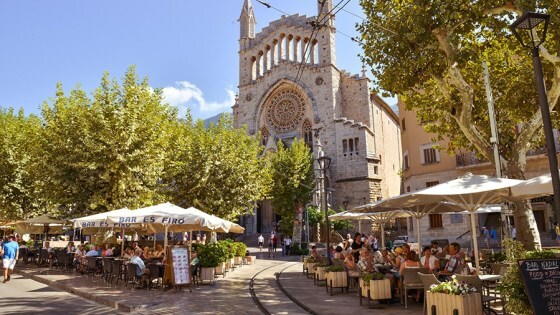 Mallorca combines tradition and modernity, art, history, nightlife, sports, valleys, plains and mountains. A landscape like no other. From today, on the official website of Prinsotel, you will see that we have prepared special offers with which you can organise your next getaway at the lowest price in Mallorca or Menorca. You choose, you enjoy!